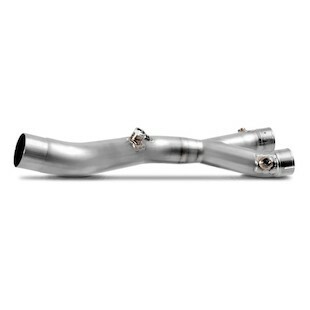 I will start this as a simple list of available exhaust choices. And then over the years we can add DYNO graphs as they become available. I will also add new exhausts as they come out over the years. 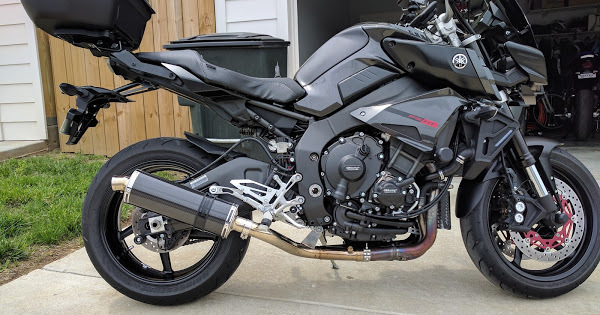 If you leave an exhaust review below, please also post a link to where you bought it. 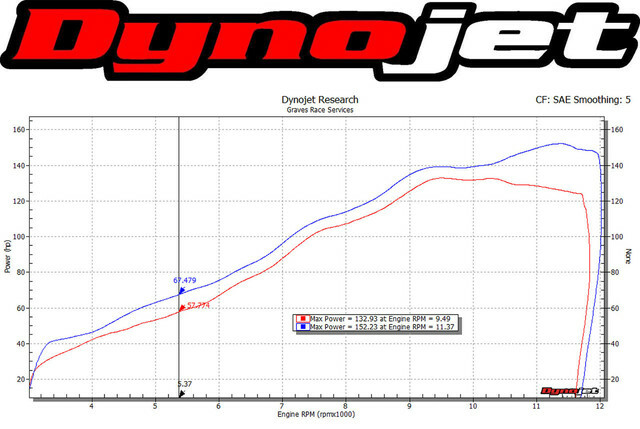 Remus Slip on and Linkage Pipe Dyno Chart www.revzilla.com/assets/0001/6642/LD_Yamaha_MT10_Mod16_slip-on.jpg performace numbers reflect Euro MT-10 see our vendor 2wheeldynoworks for USA ECU flash to get even more power! 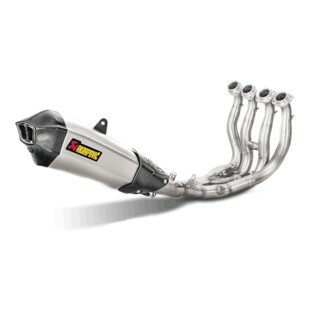 Don't forget to add the Titanium Akrapovic Link Pipe to the list. 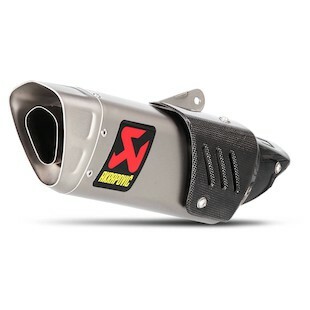 Biohazard has the Akra slip on for $695. I would have ordered from Biohazard but since I'm in Florida I would have been out the sales tax. 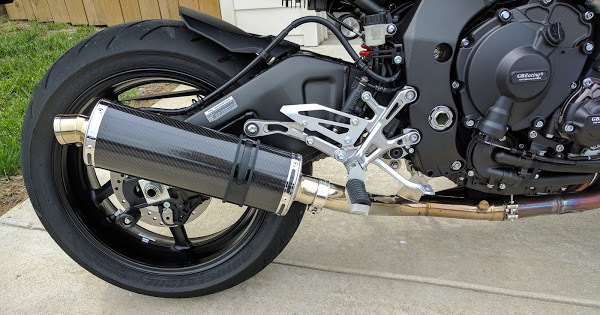 SP Engineering link pipe and carbon canister motogp2. $640 shipped to the states. Had it in less than a week. 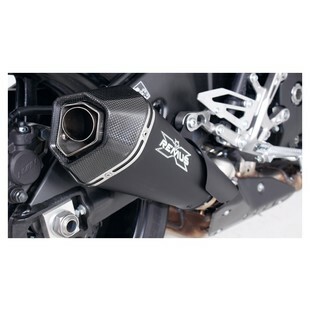 *Added the Akrapovic Titanium link pipe for use with the Akra slip on. More Exhaust updates/links will be added soon! Check back for more! 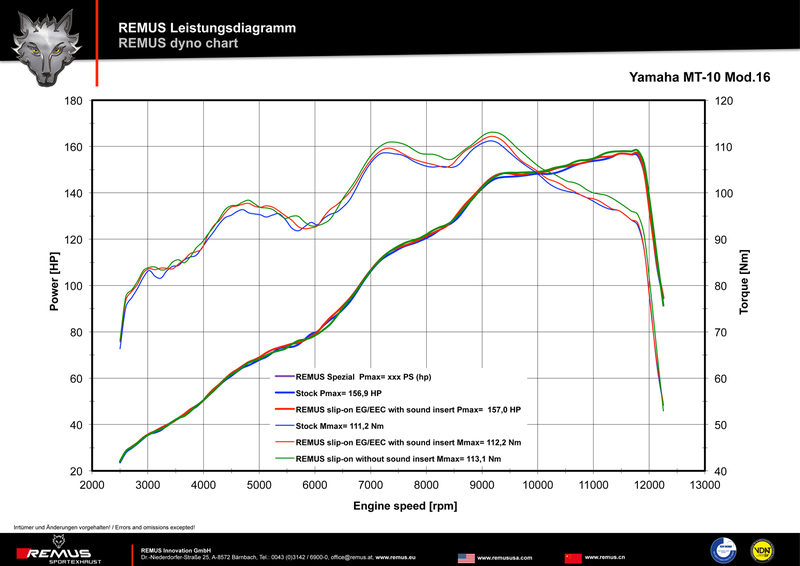 *Added Remus Dyno chart for link pipe and slip on exhaust. 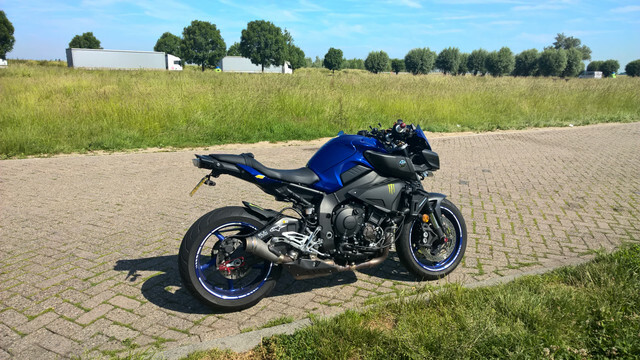 (performance numbers reflect euro MT-10 model-See our vendor 2wheeldynoworks for USA ECU tune for similar or even better performance! 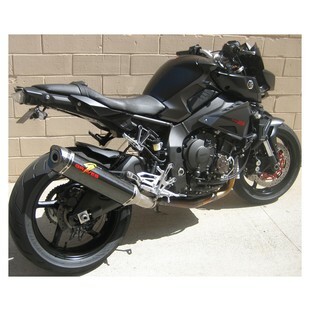 Here's a pic of the Akra slip on on Armor Grey. 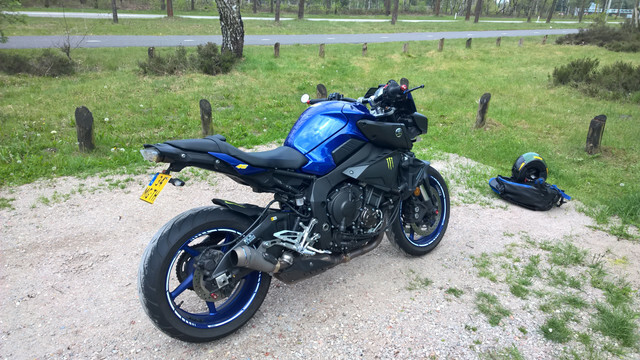 I picked up the same sticker as you, Bogie, thinking I'd hate the red in the logo, but I actually don't mind it at all now that the pipe is on the bike. 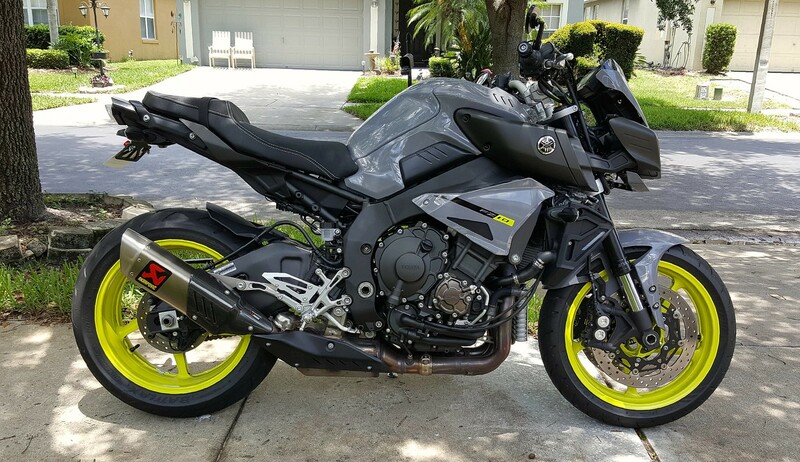 I ordered mine from Revzilla, who gladly matched the price I posted above from Biohazard. 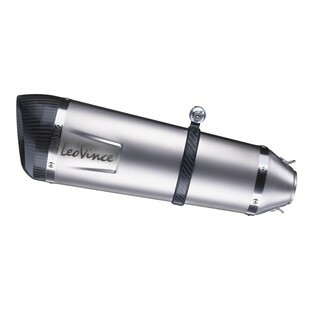 I like my Delkevic - it's light weight, and much higher quality than the price would suggest. 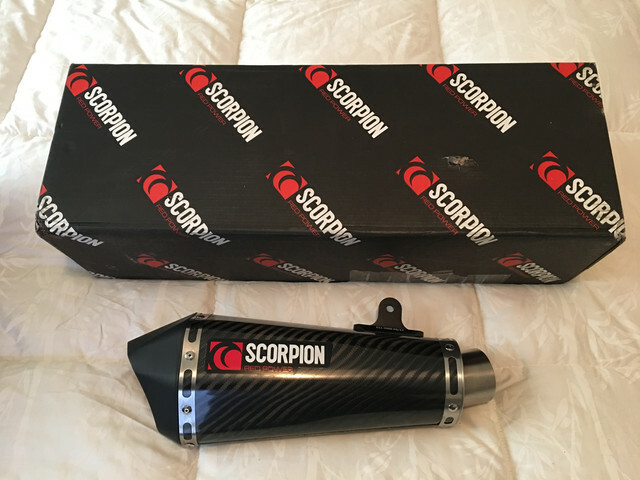 With the baffle in, it's not much louder than OEM, but with a lower rumble. This is the 14" carbon. My only grumble is the Decel popping...not Delkevic's fault - every Cat-free exhaust probably causes it. Even with the PAIR/AIS blocked, the decel popping is annoying. I know some riders actually like it, but it's not for me. Did you do the block offs yourself? If so are you certain that they are seated properly? There is a tang that some block offs don't have the predrilled hole to seat flat and will not work. I don' t get any pops with mine since I installed the graves block offs. Just a suggestion. 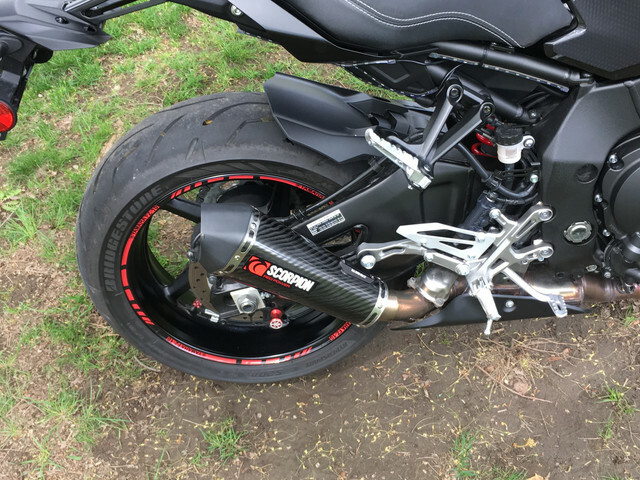 2wheeldynoworks also has blockoff plates and they only charge like $30 for forum members. 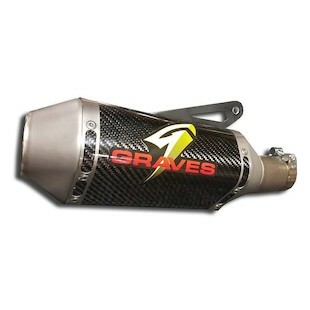 Graves EVR exhaust and Graves tune. Yes, that's what I installed (Graves). FWIW, I also have the 2WDW ecu flash, so it's likely running a bit richer than stock. That, plus a trimmed airbox snorkel. The decel popping isn't a big deal - some days I like it, other days it's annoying. Consider getting your ECU flashed. The popping went away on mine with the Delkevic and I haven't even installed the block off plates yet. Can someone please help me solve my decal-popping issue. 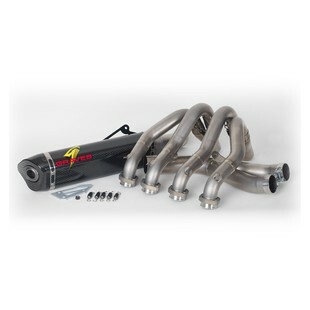 Got the Akapovic Full racing exhaust system and the Power Commander V.
So I am back to square one. Anybody got a map they have built from a Dyno-Run that is smooth?